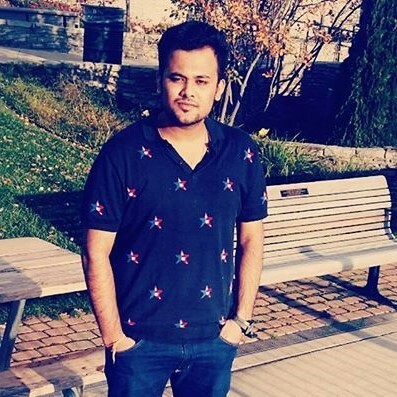 Vanshaj Srivastava earned his Bachelor’s degree in Automotive Design Engineering from University of Petroleum and Energy Studies, Dehradun, India. 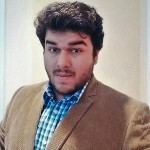 He previously worked as a summer intern in Engine testing and validation at the Engineering Research Centre, TATA Motors Ltd. India and has actively participated in SAE student events such as FSAE, BAJA and SAE Effi-cycle India. He is currently pursuing his Master’s in Mechanical Engineering (concentration in Automotive systems) at Kettering University. He has been working as a Graduate Research Assistant under the guidance of Dr. Javad Baqersad since February 2017. He is working on obtaining and evaluating the dynamic characteristics of automotive structures using non-contact optical technique i.e. Digital image correlation technique. He has obtained and evaluated the dynamic characteristic of engine exhaust muffler and is currently working on obtaining dynamic behavior of GM corvette. His research interests lie in the areas of Powertrain, Powertrain Noise Vibration and Harshness and automotive structural dynamics. 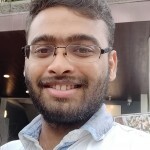 An astute researcher having a great exposure to projects involving development of Mobility of the Future, Abshiehk Chavan holds a Bachelor’s degree in Mechanical and Automation (Mechatronics) Engineering with a minor degree into Biomedical Engineering. 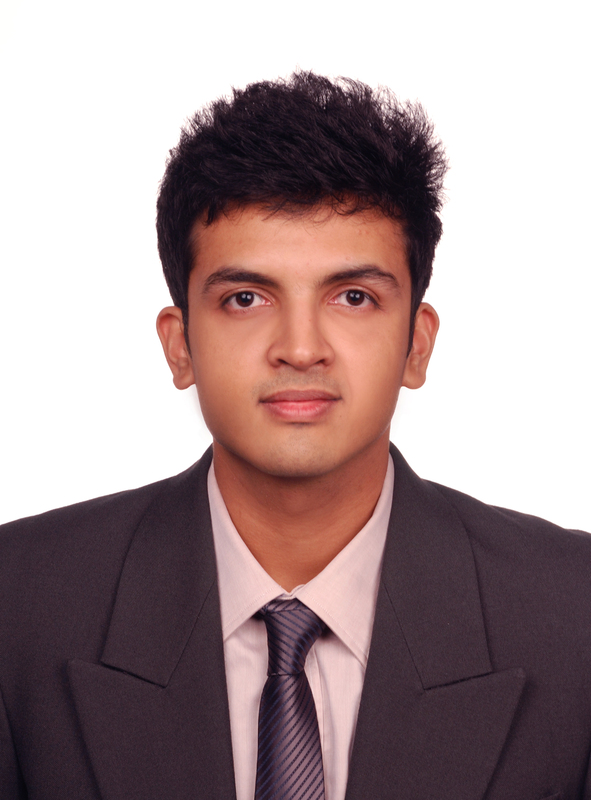 Has worked on 7 projects during his undergraduate degree which speak for his keen interest in Research and Development. Owing to his passion for Automobiles, he steered his career to pursue Master’s in Automotive Systems even after landing a decent job in the Automobile Industry, to learn more in depth about the science of automobiles. He is currently focused on working over the Acoustic Model of Automobile Tires to tackle the issues of tire noise. Channelizing his skills to device techniques and models to minimize the tire noise which is indeed a prominent source of noise in uber quiet electric vehicles and modern IC engine powered vehicles. 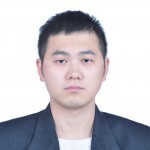 Yunlong Han is currently a graduate student in Master of Engineering in Automotive Systems Engineering Program at Kettering University. 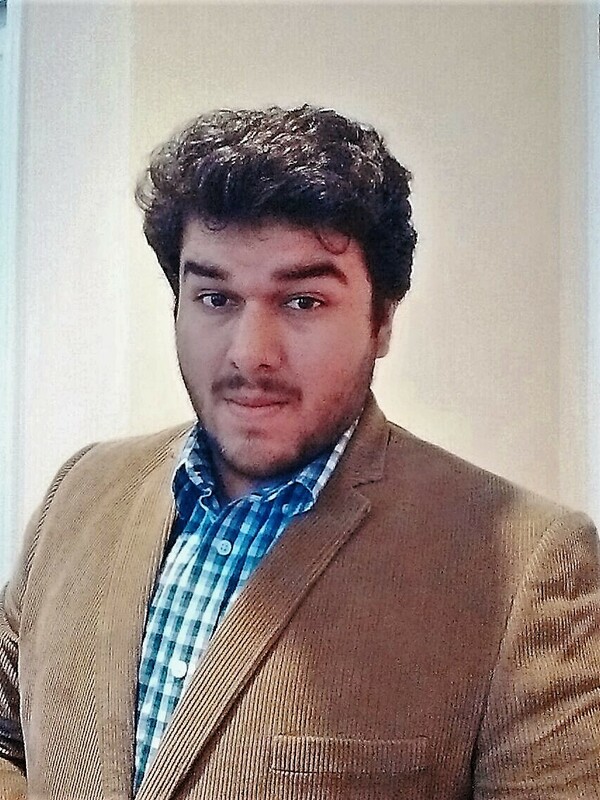 He is a Graduate Research Assistant and has been conducting research in Composite Material Nondestructive Testing, Digital Image Correlation Testing and Acoustic Emission Testing under the guidance of Dr. Javad Baqersad since 2018. His research includes studying the failure pattern of composite materials, composite material testing, and failure prediction. He is currently conducting research in studying the correlations between DIC measurement and acoustic emission measurement based on carbon fiber fatigue test. 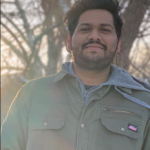 Prashant Jadhav is currently working as a graduate assistant under Dr. Javad Baqersad in the NVH and Experimental Mechanics lab. 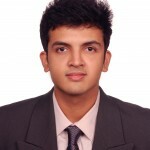 He holds a Bachelor’s degree in mechanical engineering from Imperial College of Engineering, Pune, India. After his Bachelor’s, Prashant went on to work as a Automotive Product Engineer- design & development for Mahindra Engineering Services (working offshore for Navistar International) for two years, before joining Kettering University in the fall of 2018 to pursue his Master’s in Engineering (concentration in automotive systems). His undergraduate projects like the modal analysis of chassis and professional work experience in the BIW/Chassis component design boosted his interests in the NVH, structural dynamics & testing domain. He is currently working on contact and non-contact methods of testing of mechanical systems using LMS test.lab & DIC (Digital Image Correlation) respectively. 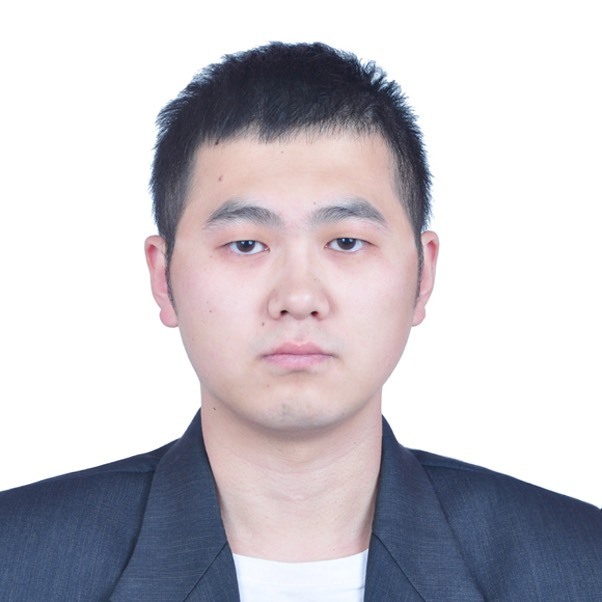 He is also working for the SAE Autodrive team for the operational modal testing of roof rack and effects of vibration of the LIDAR mount. 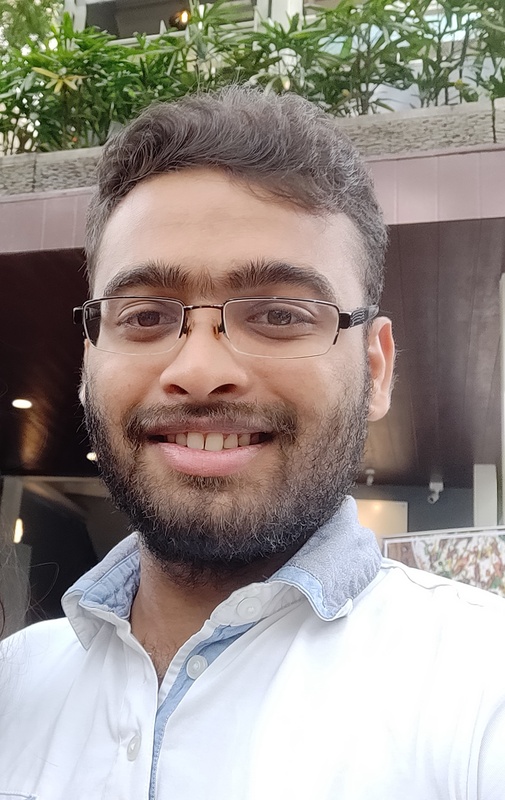 He is also working on the acoustics extension, as he plans to pursue his thesis on vibro-acoustic analysis of electric motors for noise reduction. 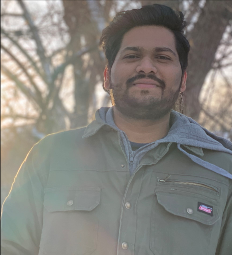 Nitin Reddy Edla is currently working as a graduate assistant in the NVH and Experimental Mechanics lab under the supervision of Dr.Javad Baqersad, while pursuing his mater’s in Automotive Systems at Kettering University. During his undergraduate he has actively participated in FASE and BAJA with focus on Vehicle Dynamics aspects. He then went on to work as a Vehicle Test Engineer at Advanced Structures India, India. He has hands on experience with brake testing validation, vehicle handling, tire testing, and full vehicle NVH. His current research is focused on developing Non-linear bushing model to improve the accuracy of NVH simulations of vehicles. The model is developed on MATLAB while the simulation is going to be achieved on MSC ADAMS.